There are millions of homes and houses in the world which is similar to human face, Most of the tree house look like as a face of funny human architecture, When you see their front home design you feel the house is a person who smiles to see you. 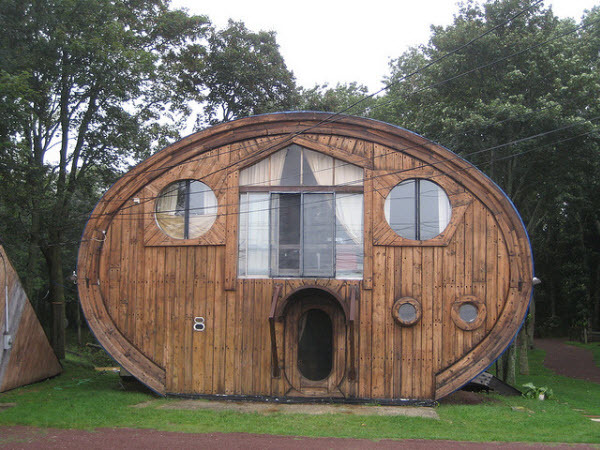 here we collect 30 best Human Inspiration houses which are funny, naughty and smily faces expressions some of the homes have face like a robot, some of them are wooden window of the house are like eyes and some of them mouth but they are doors in real life so 30 creative houses like an human face of imagination, manipulation. Robot head. 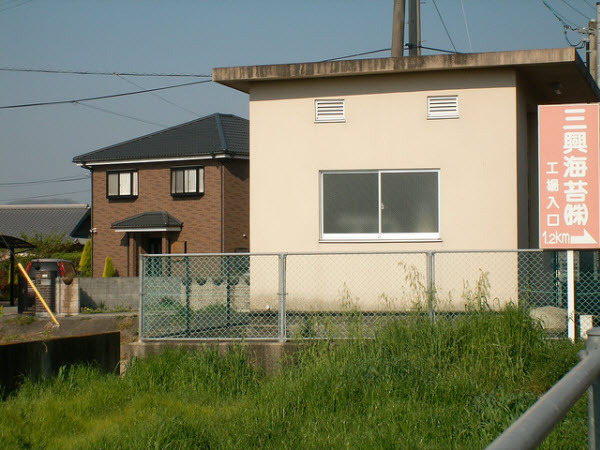 This house is similar to an a robot head their two lamps give better look to make robot. Gamer face. The home designer from a japanese comic or game artist look like game player. Aloha. to see this house one thing i got my mind that the owner of this house must be happy guy. 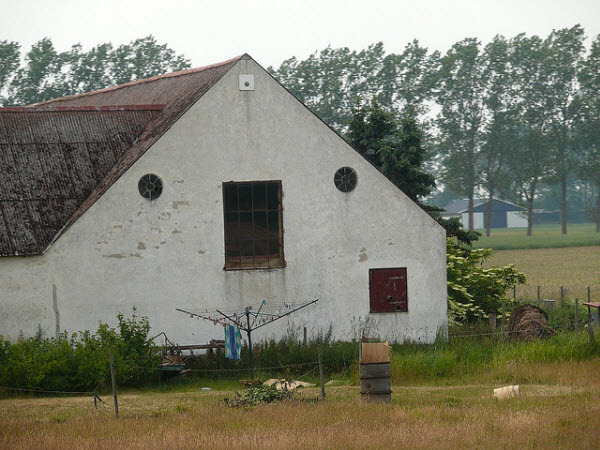 Angry House. 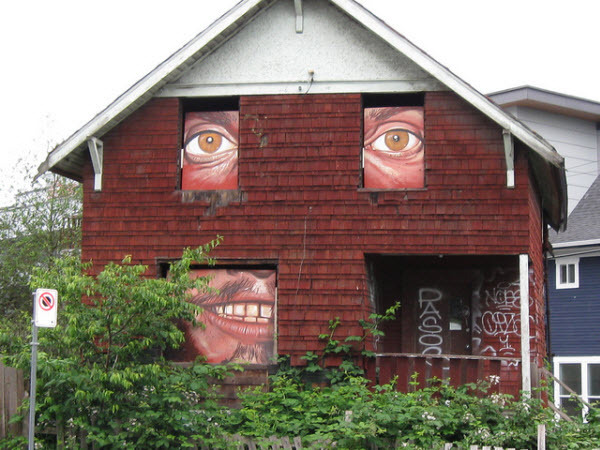 This house looks like a angry man live inside. 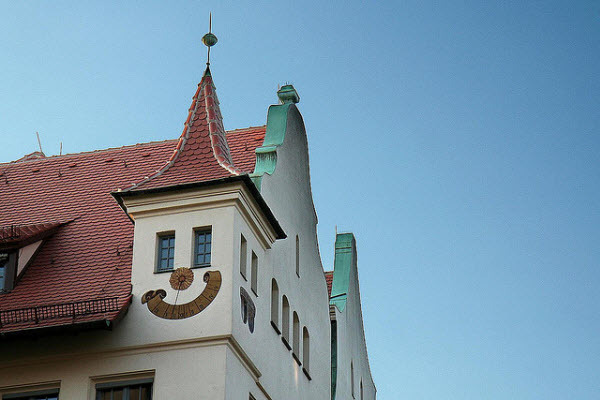 Smile house. 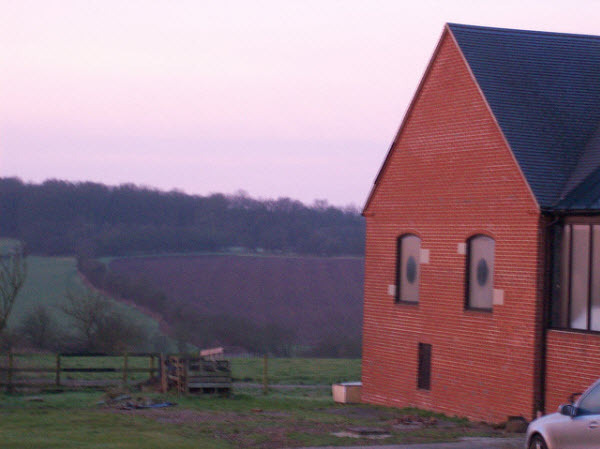 As you see in this house the window and one big window look like an house smile. 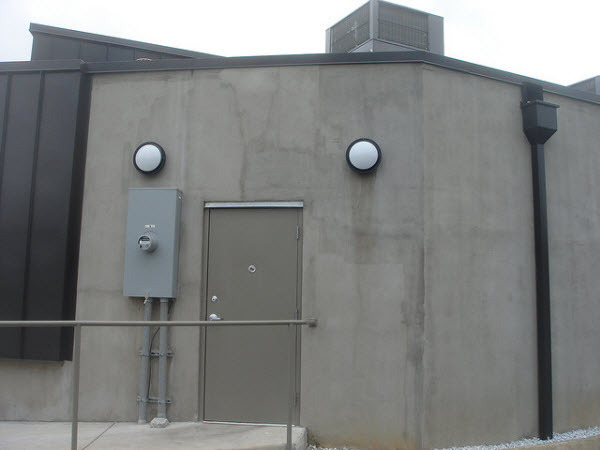 Dog face house. 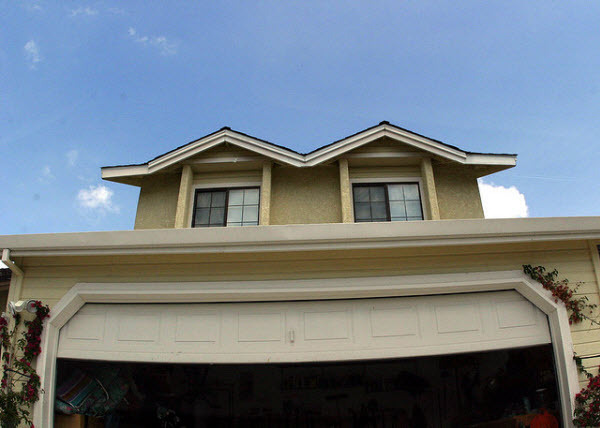 this house is absolutely look like a hairy dog face. 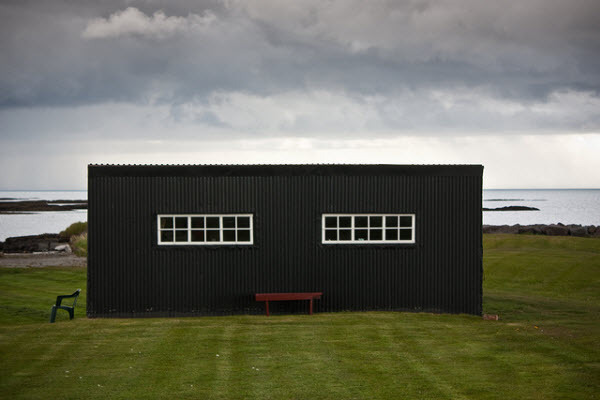 Twin Face House. 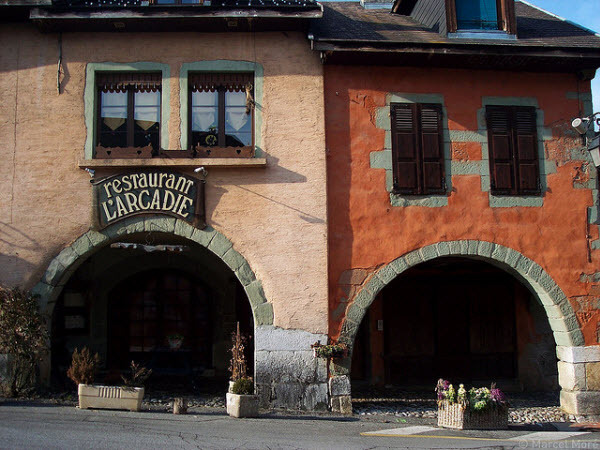 here are the one restaurant joined to the house like a husband & wife. 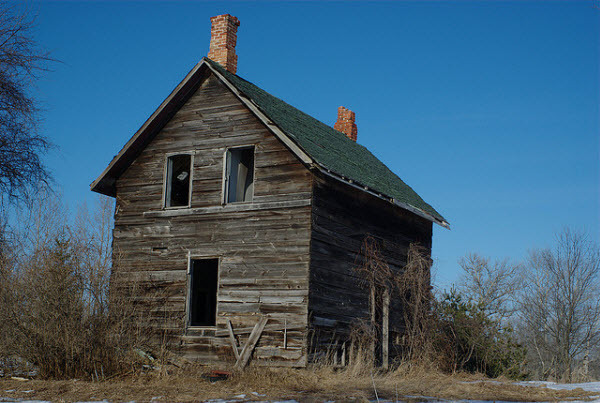 Grandfather Old House.This is the oldest house even got some teeth. Funky House. 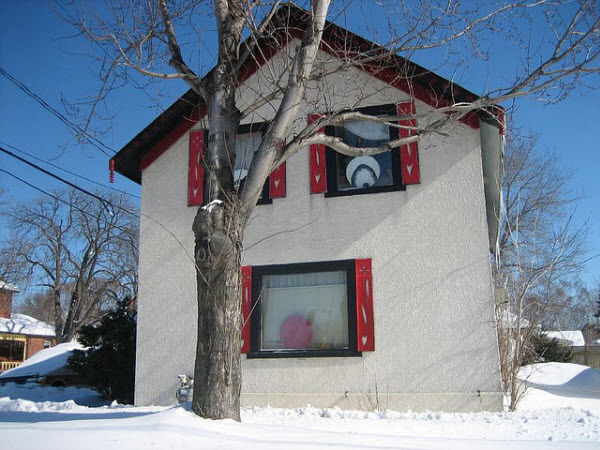 this house seems like an snow man which looks cool. Ghost Face. 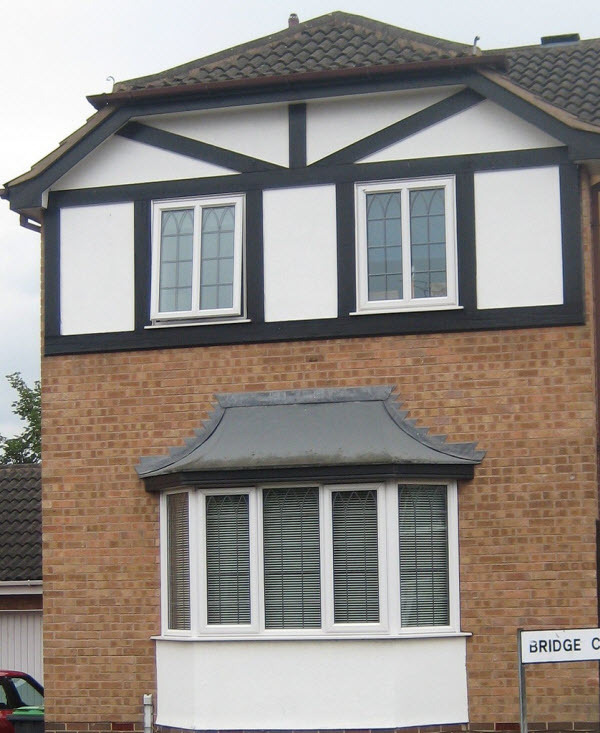 Real High Cheekbone style home. Blue Human Room. Excellent shot and observation a really sad looking wall. Haired House. 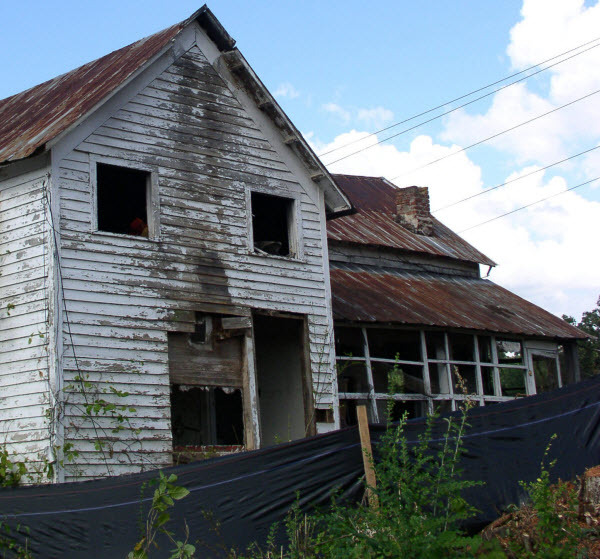 The house is completely looking like a human being with half-covered-eye. 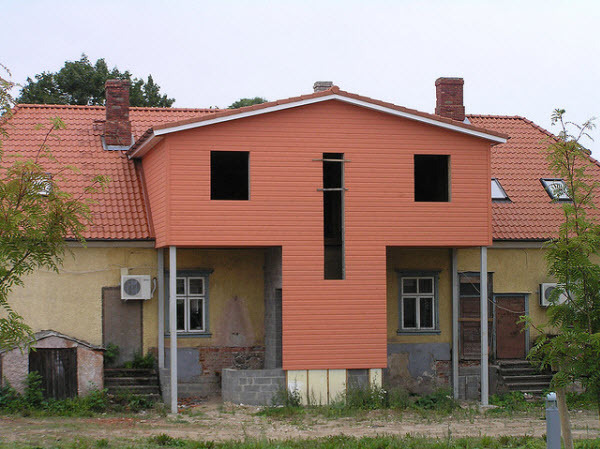 Happy House. 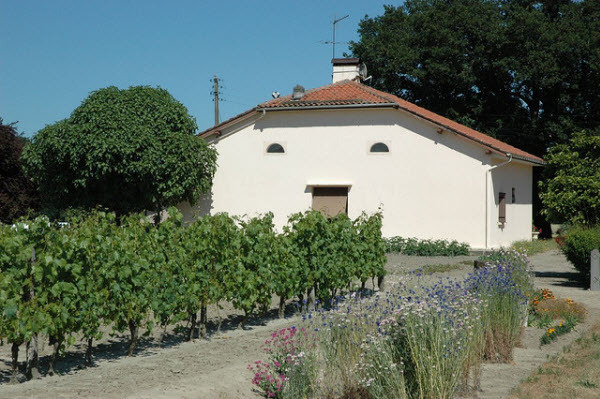 It's happy and smiling house because of the full harvest! 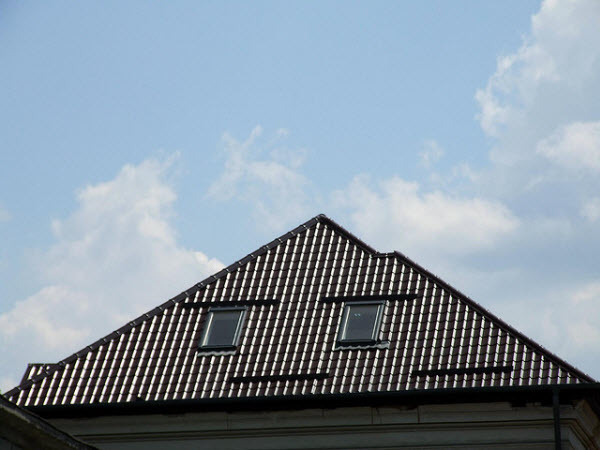 Hausgesicht. 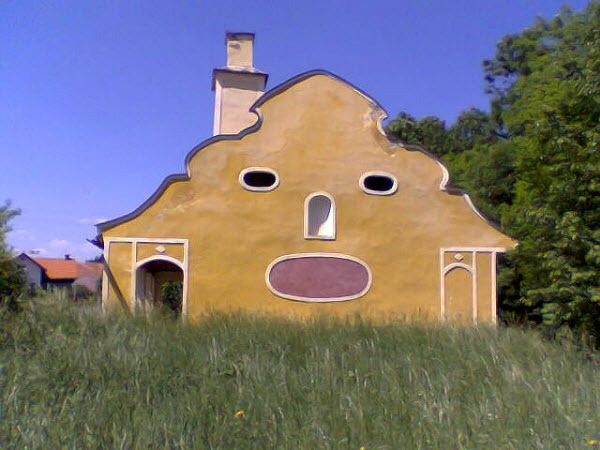 Unique house with a unique face like a gingerbread of android. Red Smile on Black Face. The natural beauty in which big face house. Sweet House. 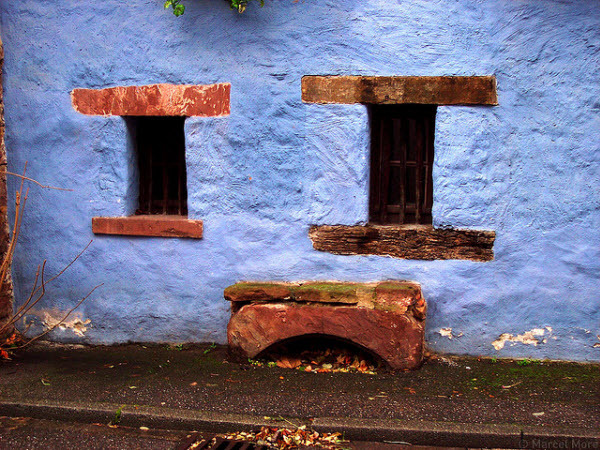 Again happy house come with joy with theirs expressions. Killing house. 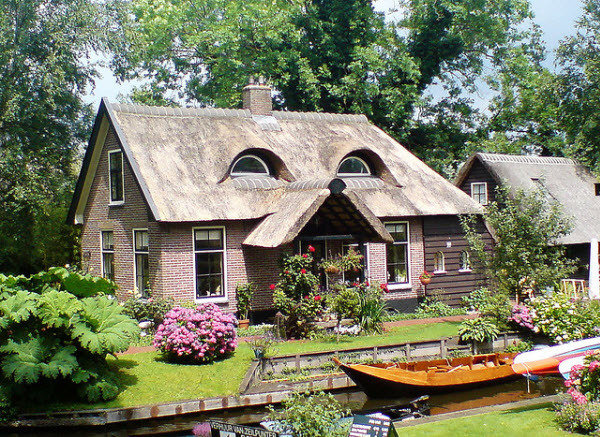 This house is situated in europe seems like dragon. Watching House. As you see this house roofs have to eye windows like it watching us. Alone In Forest. 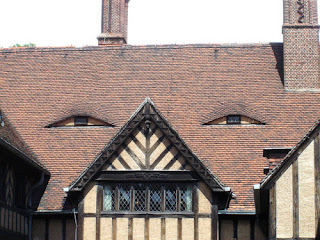 The face is telling that it's a old house where children's made their drawings. Kotyo Face. 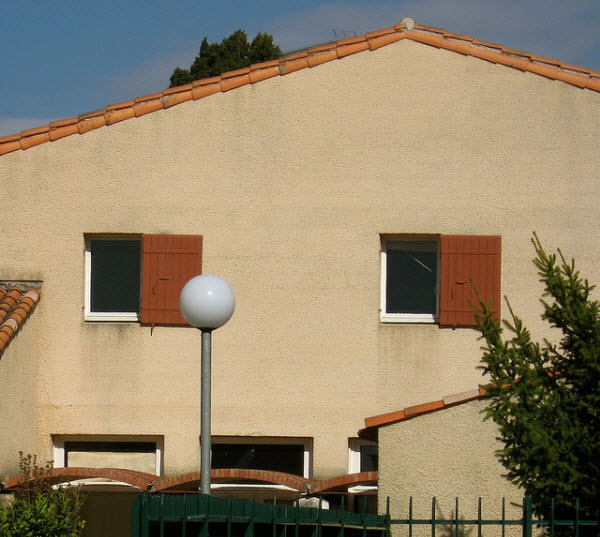 This house looks exactly like the yellow Angry Bird's Face. Lion Face on The Wall. 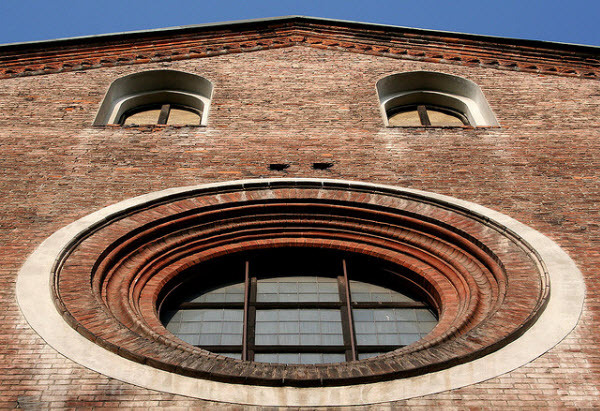 You Don't need a Bricked house to make a face. House Looking Right. Why This House Looking Right ? Monkey Face House. 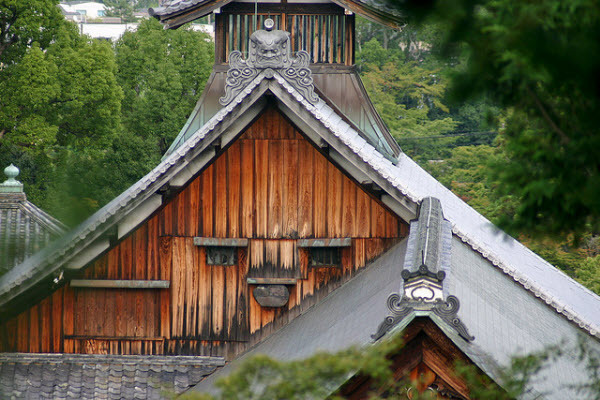 This front of the house is exact same as a monkey's face. 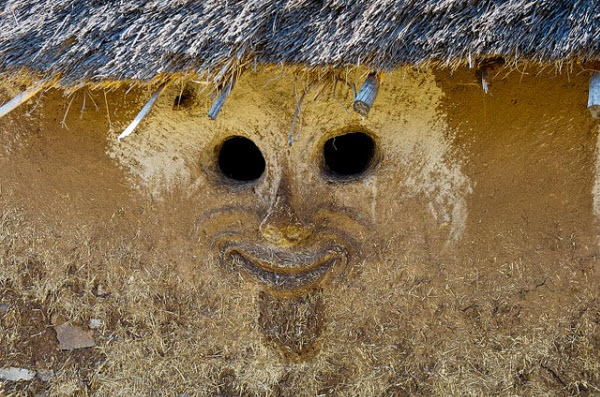 WhÖoo.. Face House. I think it see a beautiful girl and whistling. Öoh!. 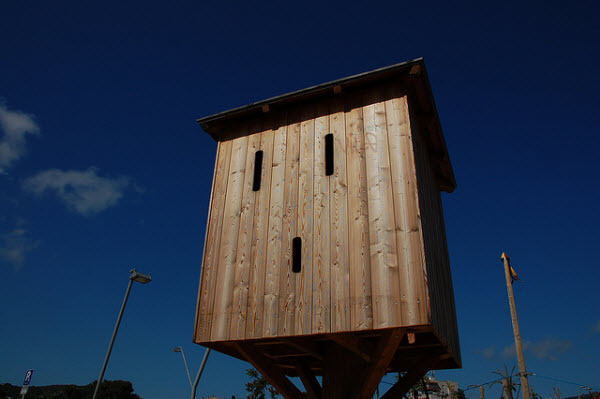 A cute face bird house which have small eyes and mouth. 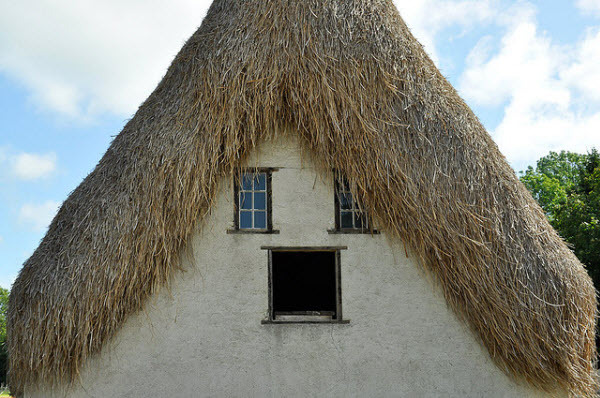 Smile House Face. This house in the city of nuremberg in souther Germany look like a church. 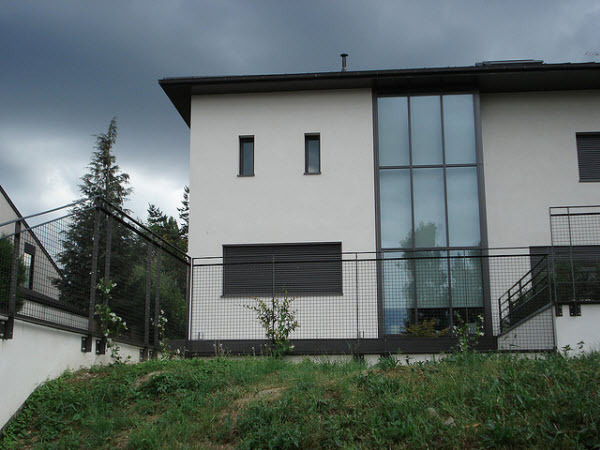 Man Face House. it shows the windows space have an eyes made with painting on boards. Ultra House. 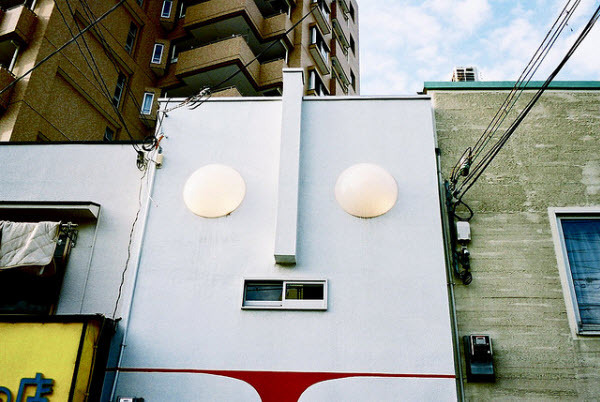 In Japan a house have funky style with red tie and white eyes.